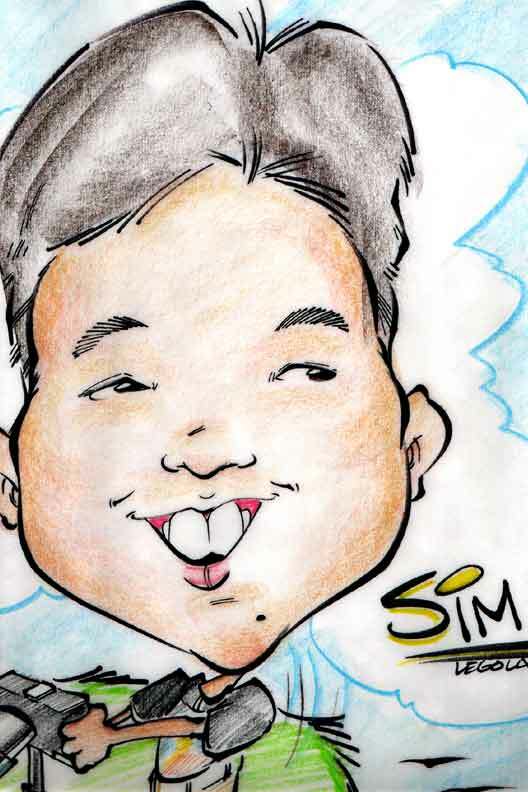 Sim Kar Seng was born during the year 1976 in the sunny island of Singapore. He is currently working as a senior technician in the Republic of Singapore Air Force (RSAF). Besides work, he is also currently pursuing a part-time degree, Bachelor of Computing (System Development & Multimedia Major) with Monash University. His previous education includes Corporation Primary School (1983-1988), Commonwealth Secondary School (1989 - 1992) and Ngee Ann Polytechnic (1993 - 1996). 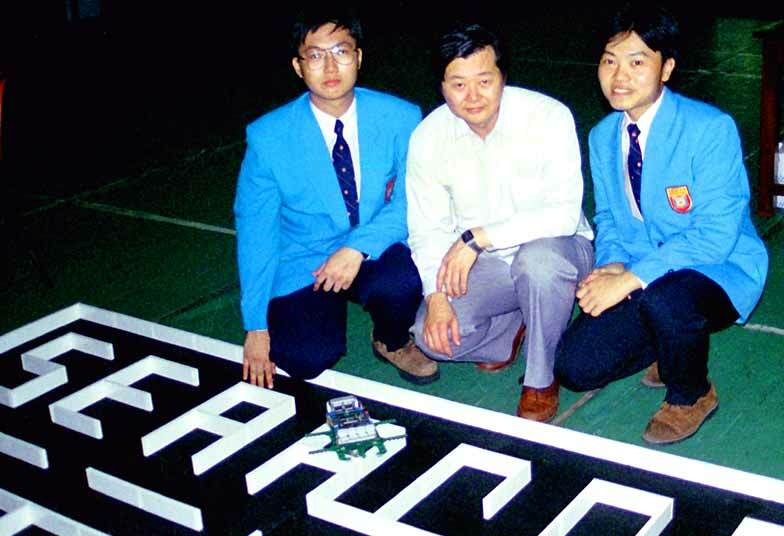 He has represented Ngee Ann Poly in the 1995 SEARCC Micromouse Competition held in Sri Lanka. With some luck, his team has emerged the champion team. He graduated with a Diploma in Electronics and Computer Engineering in the year 1996. After graduation, he was enlisted into the National Service. During which, he signed on with the RSAF as a senior technician. 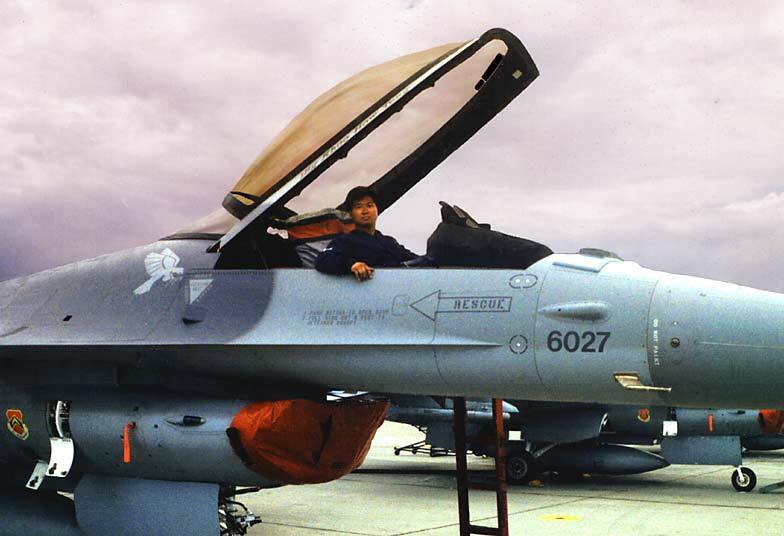 His main responsibilities with the airforce involves maintaining the F16 aircraft. He was based in Tengah Air Base during 1997. In the year 1998, he was posted to the 425th Fighter Squadron at Luke Air Force Base in Arizona, USA. Beside maintaining aircraft in Luke AFB, he is also the squadron computer system administrator. His tour of duty in the states lasted 2 years. Returning to Singapore in 2000, he was posted back to Tengah Air Base. 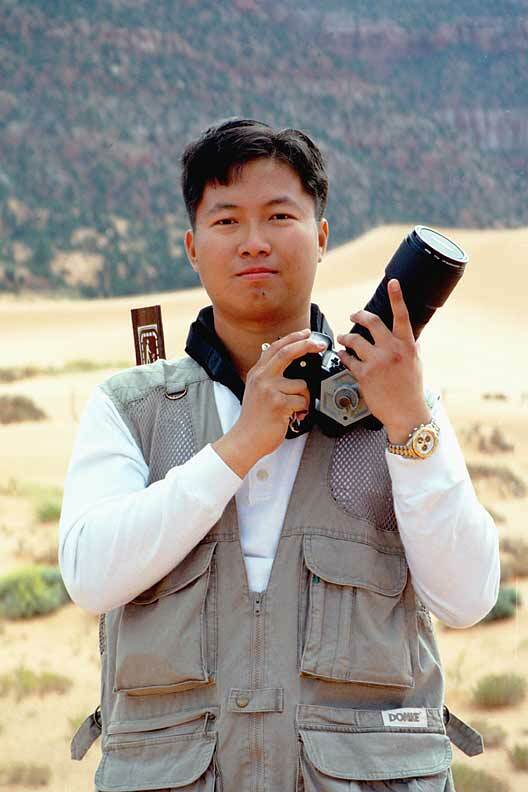 Apart from work, his main interest are photography, computer and hi-fi. He also likes listening to musics, reading, travelling, playing pools and enjoying a good musical or dance performance. Home > About Me © 2002 Sim Kar Seng. All rights reserved.